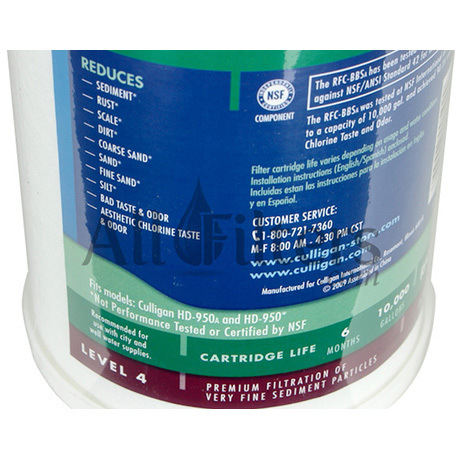 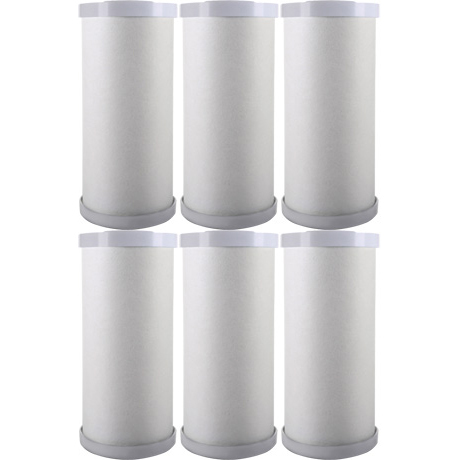 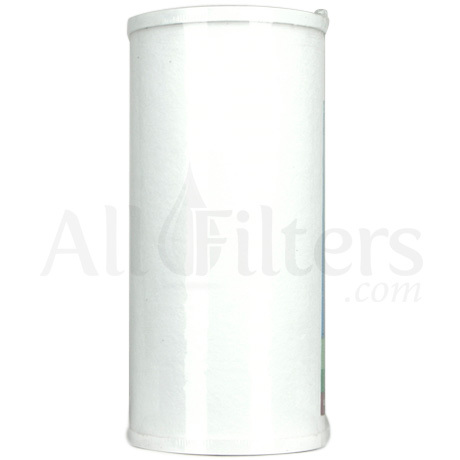 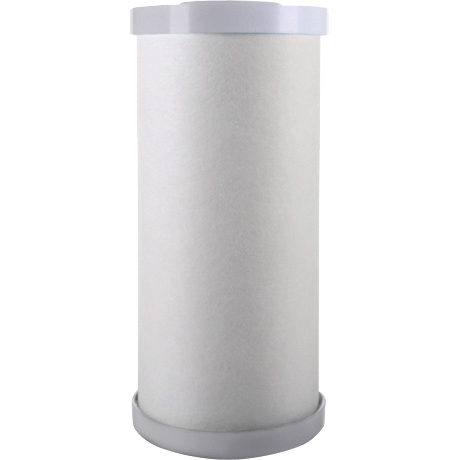 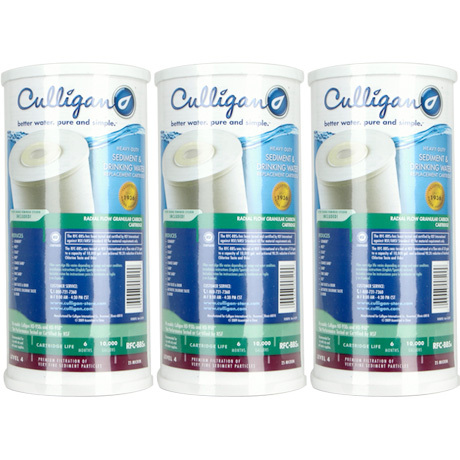 Culligan RFC-BBSA Sediment Cartridge - Only $24.94! 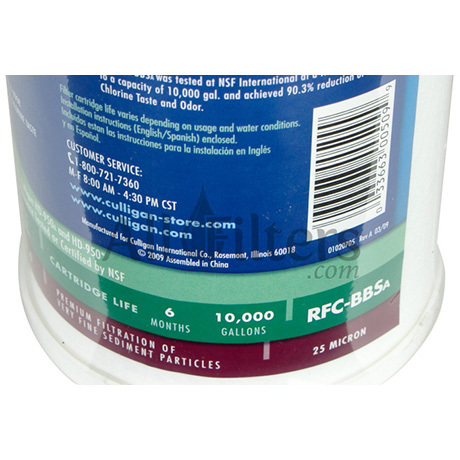 *The RFC-BBS / RFC-BBSA has been tested and certified by NSF International against NSF/ANSI Standard 42 for material requirements only. 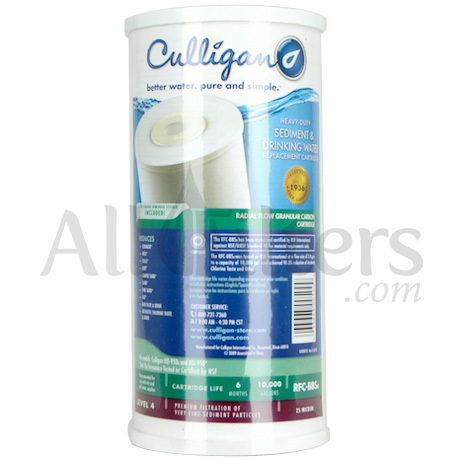 What is the flow rate of the Culligan RFC-BBSA? 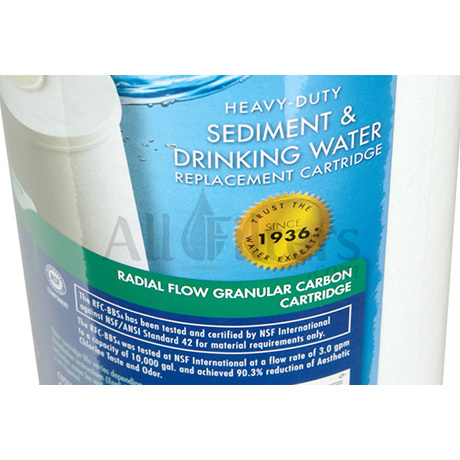 The flow rate is 3 gallons per minute at 60 PSI.